LE!! REMOTE KEYLESS ENTRY!! BLUETOOTH!! BACKUP CAMERA!! 2016 TOYOTA RAV4 LE!! FRONT WHEEL DRIVE!! HOT LAVA EXTERIOR ON BLACK CLOTH INTERIOR!! 2.5L 4-CYLINDER ENGINE UNDER THE HOOD!! 6-SPEED AUTOMATIC TRANSMISSION!! 30 MPG HIGHWAY!! ONE OWNER VEHICLE!! NO ACCIDENTS!!! LETS GO OVER ALL THE FEATURES ON THIS LOADED UP RAV4!! 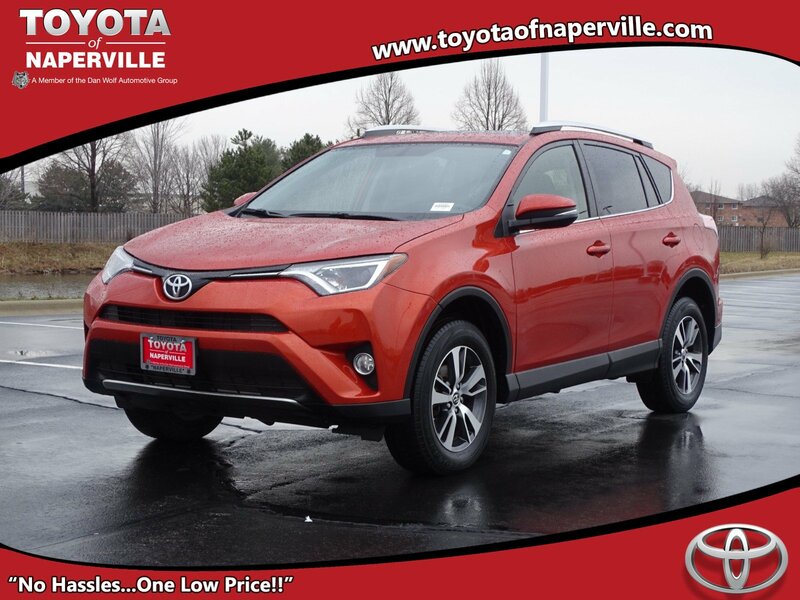 17 WHEELS, 6.1 TOUCH SCREEN AUDIO SYSTEM, BLUETOOTH, BACKUP CAMERA, REMOTE KEYLESS ENTRY, 12V POWER OUTLETS, ROOF RAILS, ECO AND SPORT DRIVE MODES, THIS RAV4 LE COMES ALL SERVICED UP WITH A PROFESSIONAL DETAIL AND READY TO GO!! NOW…LETS TALK WARRANTY!! YOU GET THE REMAINDER OF TOYOTA’S 5YR OR 60,000 MILE POWERTRAIN COVERAGE GOOD UNTIL 04/22/2021 OR 60,000 MILES, BEST COVERAGE ON THE PLANET!! 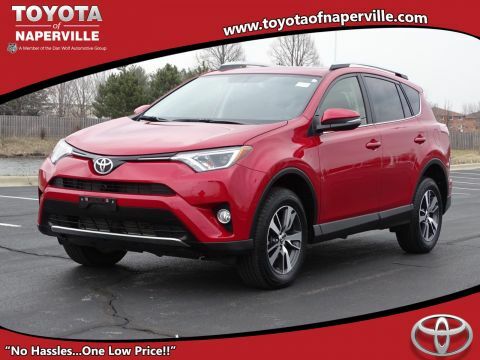 COME ON IN TODAY AND TAKE THIS LOADED UP RAV4 FOR A SPIN AROUND OUR TOYOTA OF NAPERVILLE TEST TRACK!! SEE YA SOON….ONE LOW PRICE, PLAIN AND SIMPLE…ALWAYS!! LE!! REMOTE KEYLESS ENTRY!! BLUETOOTH!! BACKUP CAMERA!! 2016 TOYOTA RAV4 LE!! FRONT WHEEL DRIVE!! HOT LAVA EXTERIOR ON BLACK CLOTH INTERIOR!! 2.5L 4-CYLINDER ENGINE UNDER THE HOOD!! 6-SPEED AUTOMATIC TRANSMISSION!! 30 MPG HIGHWAY!! ONE OWNER VEHICLE!! NO ACCIDENTS!!! LETS GO OVER ALL THE FEATURES ON THIS LOADED UP RAV4!! 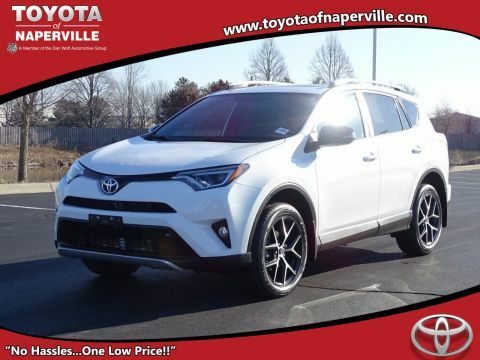 17 WHEELS, 6.1 TOUCH SCREEN AUDIO SYSTEM, BLUETOOTH, BACKUP CAMERA, REMOTE KEYLESS ENTRY, 12V POWER OUTLETS, ROOF RAILS, ECO AND SPORT DRIVE MODES, THIS RAV4 LE COMES ALL SERVICED UP WITH A PROFESSIONAL DETAIL AND READY TO GO!! NOW...LETS TALK WARRANTY!! YOU GET THE REMAINDER OF TOYOTA'S 5YR OR 60,000 MILE POWERTRAIN COVERAGE GOOD UNTIL 04/22/2021 OR 60,000 MILES, BEST COVERAGE ON THE PLANET!! 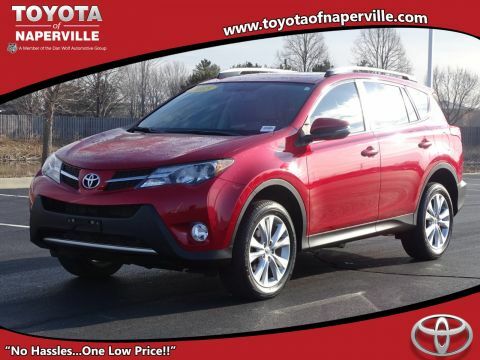 COME ON IN TODAY AND TAKE THIS LOADED UP RAV4 FOR A SPIN AROUND OUR TOYOTA OF NAPERVILLE TEST TRACK!! SEE YA SOON....ONE LOW PRICE, PLAIN AND SIMPLE...ALWAYS! !